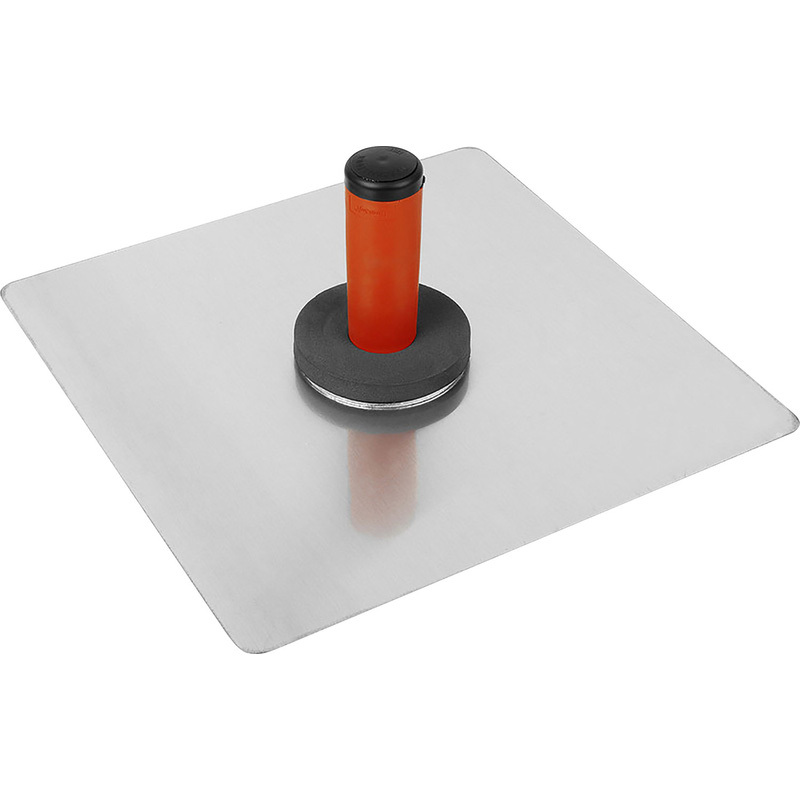 Marshalltown Plasterers Hawk 13" x 13"
Heavy gauge hard-rolled aluminium, smooth straight edges, rounded corners. Detachable soft grip handle with threaded bolt extending throughout and sponge rubber callus preventer. Marshalltown Plasterers Hawk 13" x 13" is rated 5.0 out of 5 by 1. Rated 5 out of 5 by kenpat from Marshalltown Plasterers Hawk A solid bit of kit. Now the handle is detachable its great for packing flat when not in use.